Having recently celebrated the first birthday of its new shop conveniently located on Pall Mall, Berry Bros. & Rudd would like to remind all businesses located within Mayfair & St James’s of its exclusive local business discount for employees. Anyone who works within Mayfair & St James’s need only visit Berry Bros. & Rudd located at 63 Pall Mall with their business card as ID to receive 10% off the Berry Bros. & Rudd own label selection of wines. From Monday 9th July, discover the new Cocktail Play List inspired by iconic singers, musicians and bands. This collection of fourteen innovative cocktails will trigger your imagination, remind you of memories and definitely stimulate your taste buds! 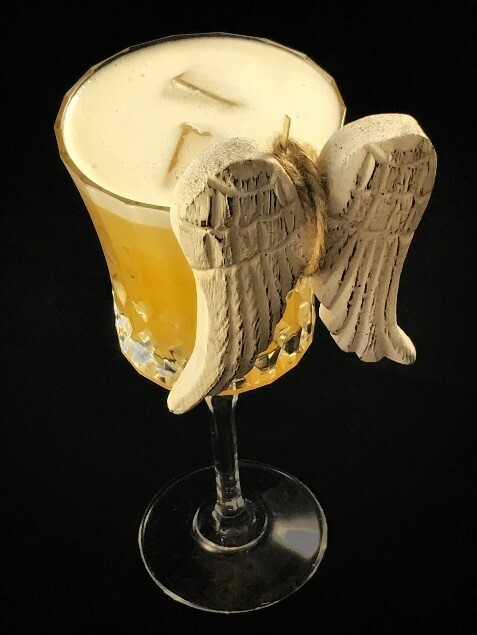 For a long and refreshing drink, choose Lady D based on Chase Rhubarb and inspired by the famous adaptation of the Candle in the Wing song by Elton John. Feel Like a Bomb with a spicy and explosive taste is a recollection of the well-known band ACDC, while I’m All Yours Baby evokes Ray Charles and his love for genever, a perfect after dinner drink. For more information or to make a reservation, please email h3144-fb10@sofitel.com or call 020 7747 2238. 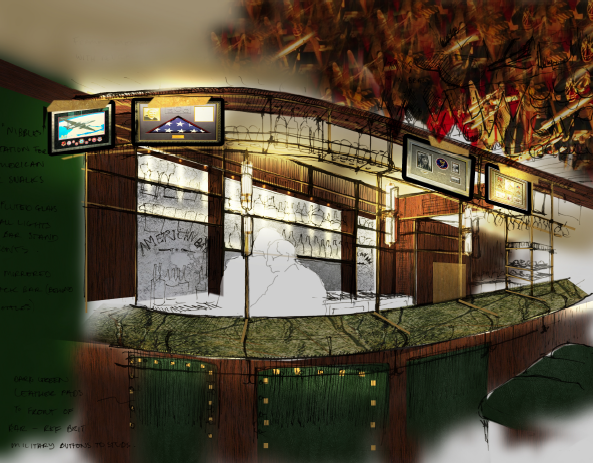 The Stafford London have relaunched their renowned American Bar following a beautiful refurbishment, while retaining the bar’s wonderful history and featuring the memorabilia-filled walls for which it is famous. 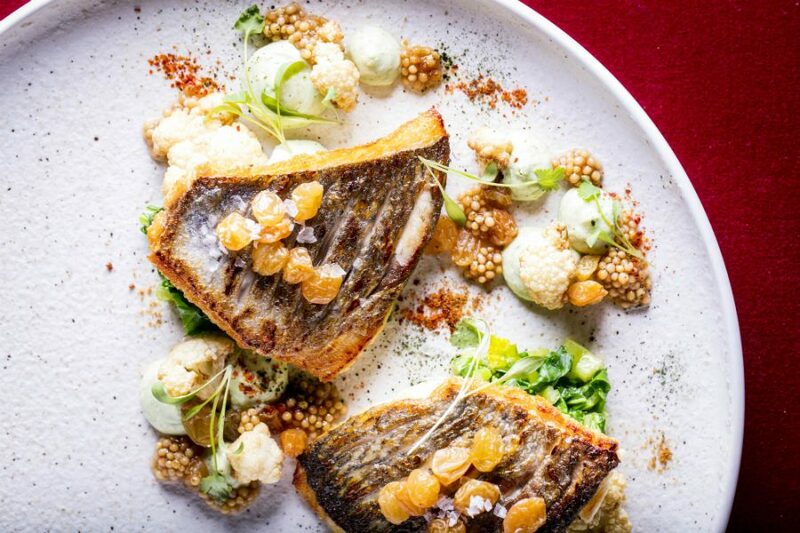 An exciting menu, showcasing the Mediterranean flavours for which Culinary Director, Ben Tish is known, is available throughout the day, while an innovative new cocktail list inspired by the St James’s area tells the secret stories of the hotel and the secluded streets that surround it. 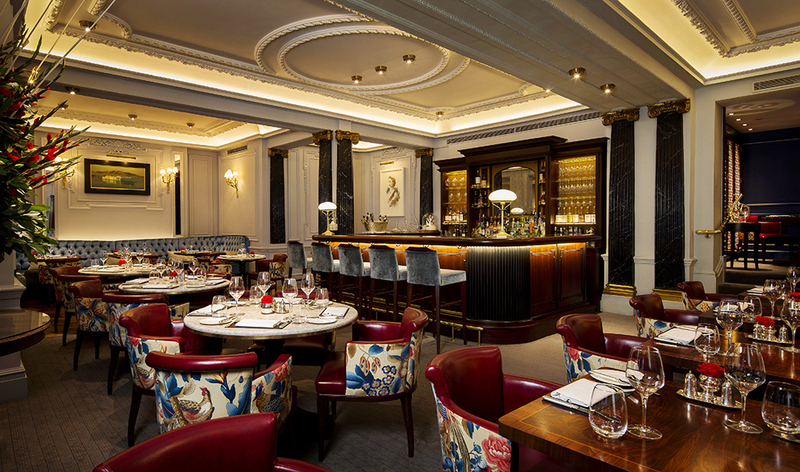 Enjoy exquisite cuisine and impeccable service in one of the stunning private dining rooms at the Lansdowne Club. The Shelburne Room, ideal for 20-50 guests, is a spacious suite with natural daylight and a private anteroom where arrival drinks can be served and where a bar can be made available after dinner. The Findlay Room, ideal for up to 18 guests, offers an impressive Art Deco setting for a sophisticated and intimate lunch or dinner, with an anteroom to serve an aperitif. The recently refurbished No. 3 Berkeley Street lounge and bar’s wonderfully pleasant atmosphere is the place to meet with friends and colleagues. Fresh coffee, hand-cut sandwiches, salads, and grills available make No. 3 Berkeley Street your prime meeting place! Then, after a long day, sit back, eat good food, and relax to some enjoyable music or why not catch the game on our large flat screen TV? 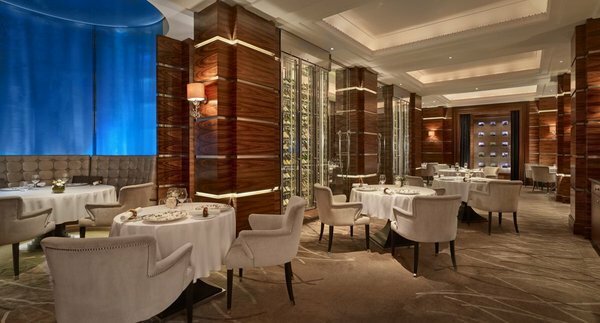 Located in the heart of Mayfair, the award-winning restaurant Alyn Williams at The Westbury, boasting one Michelin Star along with four AA Rosettes, offers guests three exquisite courses for £35 over lunch. For time-pressed business lunching the distinctive culinary experience is available to run within one hour, whilst a more leisurely pace is set for those wanting to luxuriate in the fine dining atmosphere.